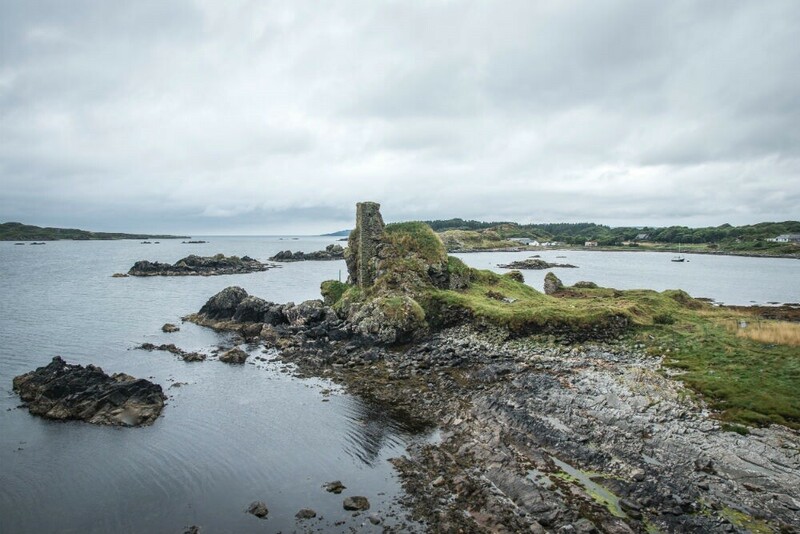 Archaeologists excavating Dunyvaig Castle, Isle of Islay, Argyll, Scotland have brought back to life a key moment in the castle’s turbulent history by finding the seal of Sir John Campbell of Cawdor (c. 1576-1642), who had taken ownership of Islay in 1615. The seal had lain on a clay floor within the castle for more than 400 years, buried below mounds of rubble from the collapsed defensive wall. 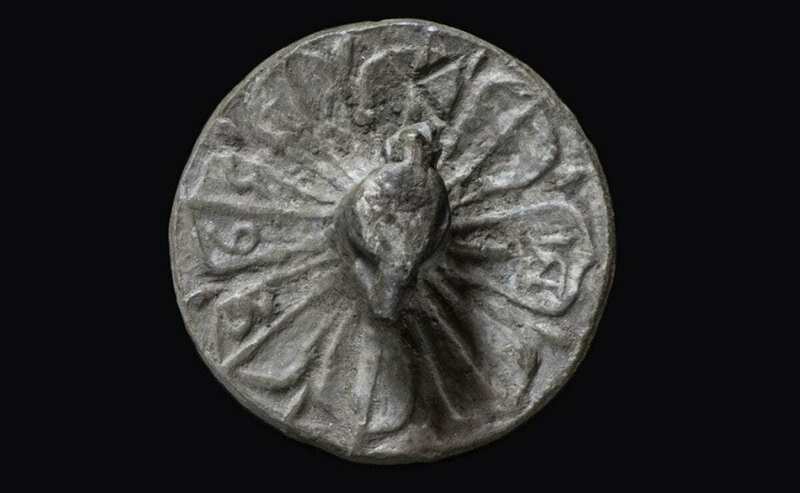 Once used to sign and seal charters and legal documents, it is a circular disc of lead, carrying the inscription IOANNIS CAMPBELL DE CALDER [Calder was the original spelling of Cawdor]. The seal carries the Cawdor coat of arms with a galley-ship and a stag. On its reverse, is the date of 1593 and the initials DM. The Campbells and MacDonalds fought over Dunyvaig in the early 17th century, with a series of sieges and bombardments of the castle until the Campbells finally prevailed. Roddy Regan, of Kilmartin Museum, said: “Seals are extremely rare finds. This discovery conjures up an image of a Campbell garrison fleeing from the castle when under attack, dropping and losing one of their most precious items, or maybe the seal had once been hidden within a wall niche and long forgotten.